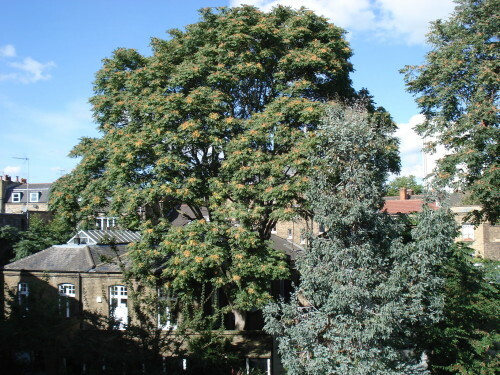 In one of the more intriguing and challenging jobs the company has taken on, Sharon recently went to investigate the long-running (7 years and counting to be precise) Tree of Heaven story in Kennington, London. In a campaign started by Karen McClellan, and with requests to the Duchy of Cornwall and the Church of England in various capacities to become involved, Sharon was asked to prepare a ‘brief report with an evidence-based conclusion regarding the health and sequestration benefits of the tree’. 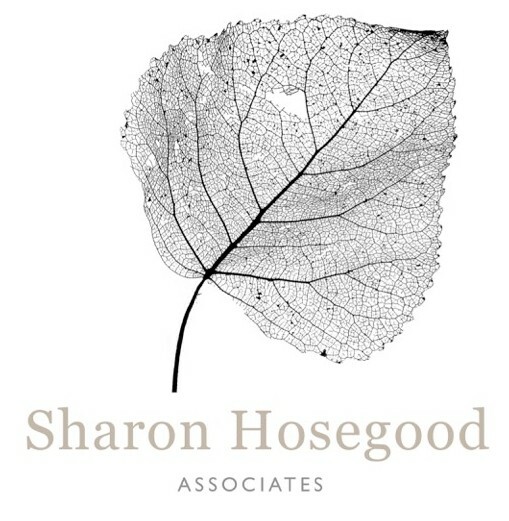 Karen mentions in an e-mail to Sharon that it is ‘…..a tree from Central Casting in terms of it’s canopy…….’ So naturally once Sharon met the cast in question she felt an immediate affinity…. Karen has requested that we put Sharon’s report in the public domain, so please click this link SHA 023 Durning Libary Tree report 24.3.15 to view the pdf copy. One thing’s for sure, at Durning Library, a Tree of Heaven it will always be. After being under it, around it, and quite a long way from it in equal measure recently, Sharon is now officially back on ‘The Radar‘. 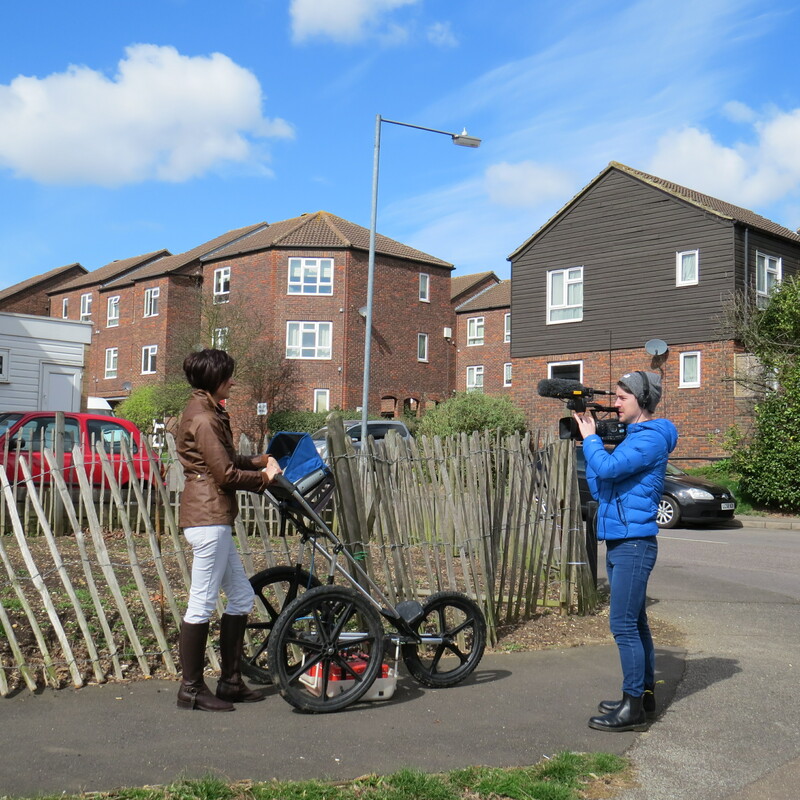 More filming for national TV with the Tree Radar, but contractual obligations mean that we can’t reveal any details here – follow this blog around September to find out the air date and the programme details. HOSEGOOD & Co. 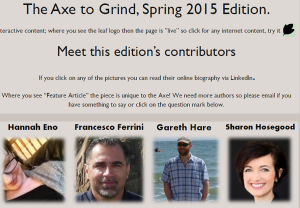 DESTINED FOR ‘THE AXE’, in SPRING 2015! Ok, don’t panic, all is not what it seems. 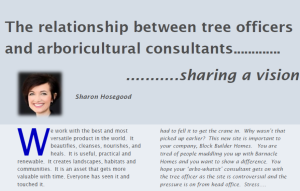 Sharon has been waxing lyrical about the relationship between tree officers and arboricultural consultants, and the article can be seen in the Spring edition of ‘The Axe’ magazine, produced by the well known arb, ‘Mac’. 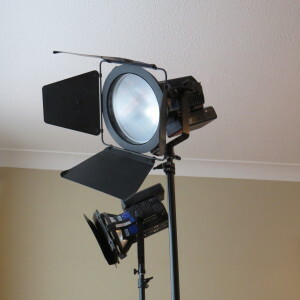 Through the article she explains, via a hypothetical situation, this relationship as she has experienced it in her career in the business, and provides an insight into ways where improvements in both sides understanding of the other’s requirements could be made. 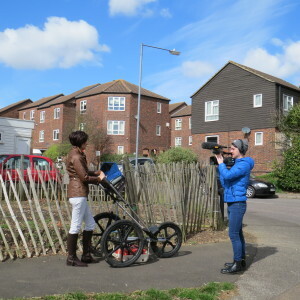 Extracts re-produced by kind permission of Ian MacDermott.